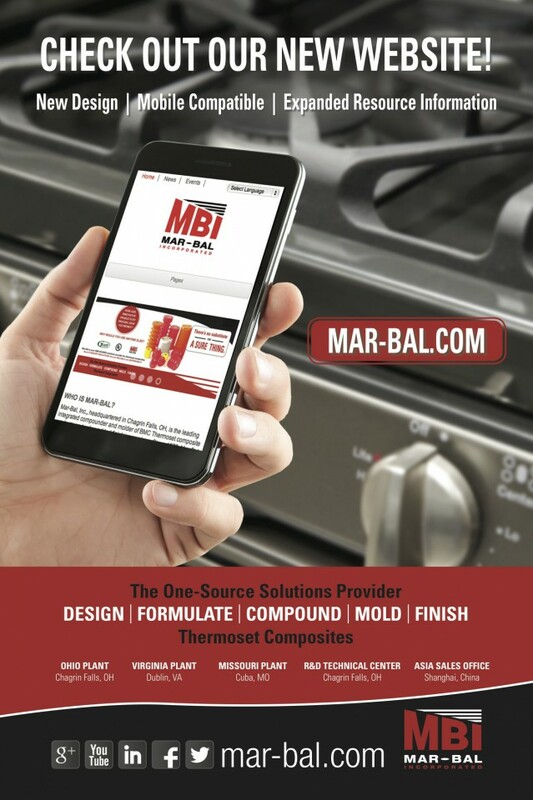 Mar-Bal launches NEW Website | Mar-Bal, Inc.
As the leading integrated compounder and molder of BMC Thermoset composite products and value added finishing services, Mar-Bal is constantly working to improve our capability position with investments, integration and innovation. As an industry leader, we recognize that providing information and awareness of thermoset composites is important to our customer partners to drive engineering and cost effective solutions. Therefore, in the spirit of continuous improvement and knowledge share, we built a new and updated website. This entry was posted in News, Uncategorized on April 22, 2014 by Ron Poff.